April 17th, 2018 / Change. An extreme challenge for the slums of Langa (this time I need your help). 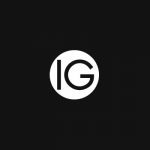 Today I present the new social and extreme challenge which I am going to take on, questioning myself and, if possible, challenging you. The name: Ride to the Burn. In 2014 I made my first social challenge, Burning Man Quest. 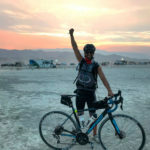 This challenge consisted of traveling the distance that separates San Francisco from Black Rock City (Burning Man) covering three segments and three different sports. First 467 kilometers of cycling, 6 km of swimming and finally, 100 km of running. In total, 573 kilometers for a positive change, to raise funds to help Bridges for Music build the first school of entrepreneurship, technology, and innovation in Langa. It was an epic adventure, full of learning and unforgettable moments. In 2015 I tried to carry out another social challenge, Desafio Vida three ironman distances in three days in a row. A challenge that I couldn’t complete. In 2016 it was the Titan Desert, and Live the Possibility. The first was epic, the toughest MTB challenge I faced ever (600 kilometers riding through the desert). The second, the most beautiful adventure I remember. In 2017, I launched into another kind of challenge, against myself. Against doing nothing, the Vipassana meditation retreat. Last year I visited Langa, where I was able to observe the development of the project and the high work Bridges for Music was doing in the area. 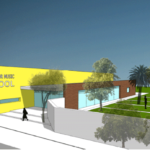 The project of the school follows its course and is almost ready. One last push is missing, that is why we decided to create this experiment/challenge / social initiative. With that goal in mind, in 2018 I designed together with Valentino, this social project, again, with a charitable purpose. 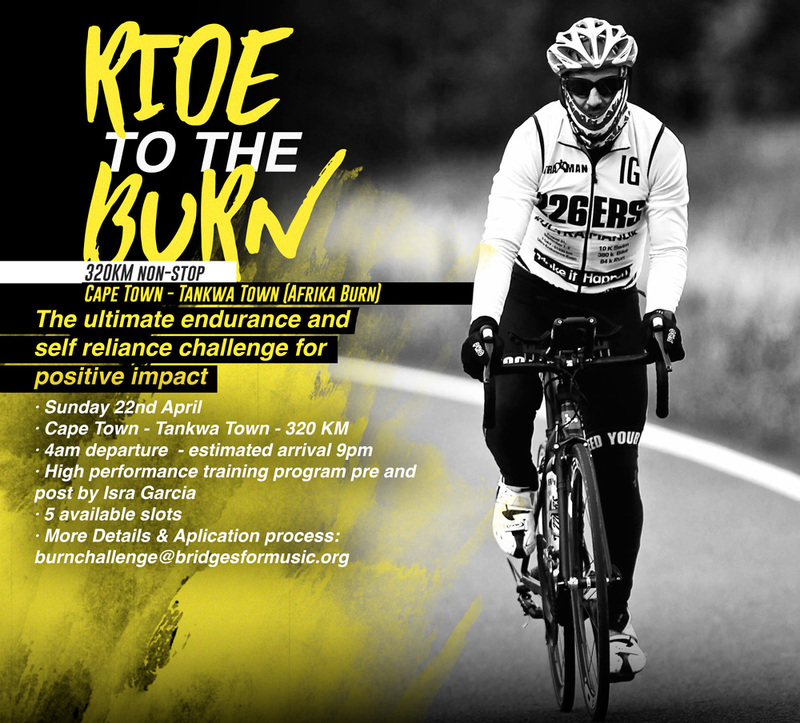 Ride to the Burn consists of a race from Cape Town to the desert of Tankwa Karoo (Afrika Burn) which is 320 kilometers without rest. Divided into 210 kilometers of a road bike and 110 of a fat bike. What makes it different is that we’ll be doing it without rest and whilst fasting, without taking anything solid from beginning to end. I’ve been traveling since January (“El Viaje“), that hasn’t allowed me to prepare how I should prepare. The month I had to prepare, not only I have not trained, but I have been resting due to an operation. A month stopped is a month stopped. I have from next Saturday to the next to prepare myself physically and mentally. It is time to try a lot of what I learned through the experiments I have carried out. This is the first time I have fasted at a distance of this kind. I travel with what I’ve got on; I carry on El Viaje to South Africa and Africa with the same guidelines that I started, traveling light. Fact, I have not prepared a challenge of this kind for more than a year, at least physically. I will test the impact of the high performance with an extreme challenge of this type. For this to happen, I need a little bit of your help, of course. I will participate in this challenge, whatever happens if I reach the amount of 2,000 € in donations. Even if I’m not prepared, I’ll finish it if that be the case. This is the mathematics: a post like this, in this blog, reaches more than 1,000 people each day. If every one of you who read this article donates only three euros, we will surpass the long-term goal. I hope it is more than three euros, I hope you help me achieve the goal and embark on this challenge, but above all, hopefully, you’ll love the idea of finishing building the school in Langa. Rethink it, and participate in the movement. 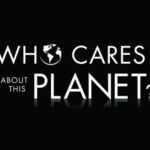 If in addition to helping you want to be a participant in the adventure and be one of the five people that will be part of this social and extreme challenge, you can do it, there are five spaces available to join the challenge/experiment. Contact burnchallenge(at)bridgesformusic.org and they will give you all the details on how to participate.